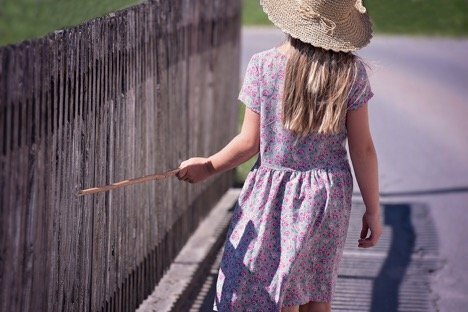 Have you ever stopped to think about how much your fence does for you? 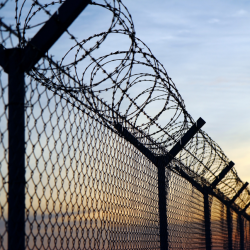 It’s a boundary for your property; it keeps those you don’t want in, out, and keeps those you want in, in. 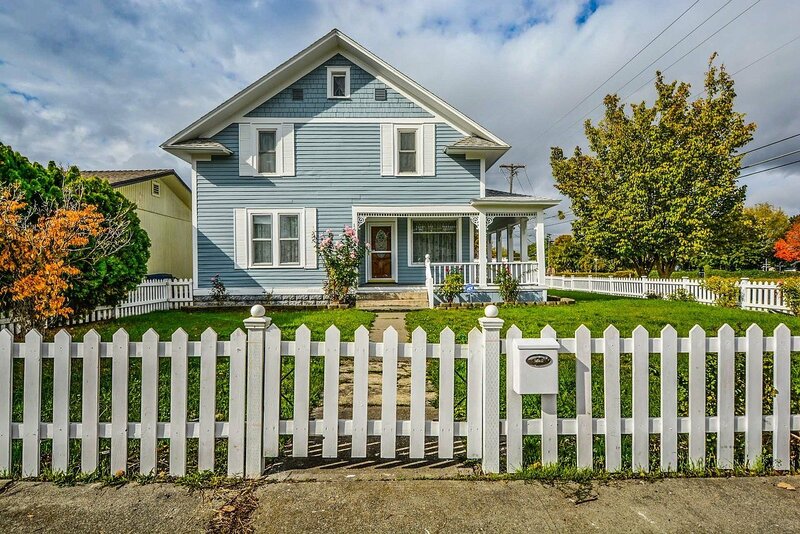 It even contributes to your curb appeal — provided, of course, you do it right. 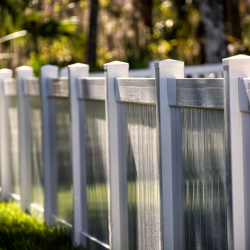 Action Fence has some simple tips to keep your home looking great by matching your fence to your landscaping. 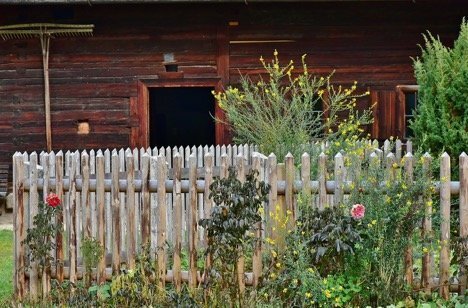 They say good fences make good neighbors. 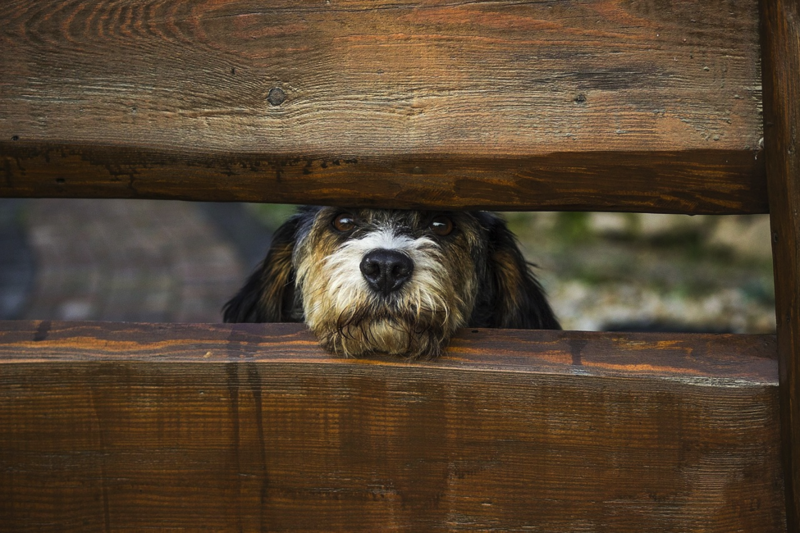 Did you know that the right fence can make for a better — and safer — pet, too? 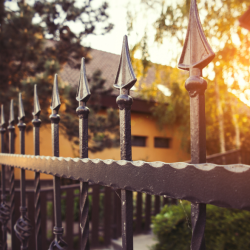 Many Chicago area homeowners trust their fences to keep things off their property, but sometimes what, and who, your fence keeps on your property is just as important. 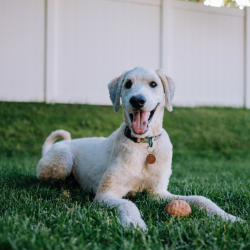 If keeping your four-legged pals safe is a top priority, Action Fence has the tips and expertise for the job. 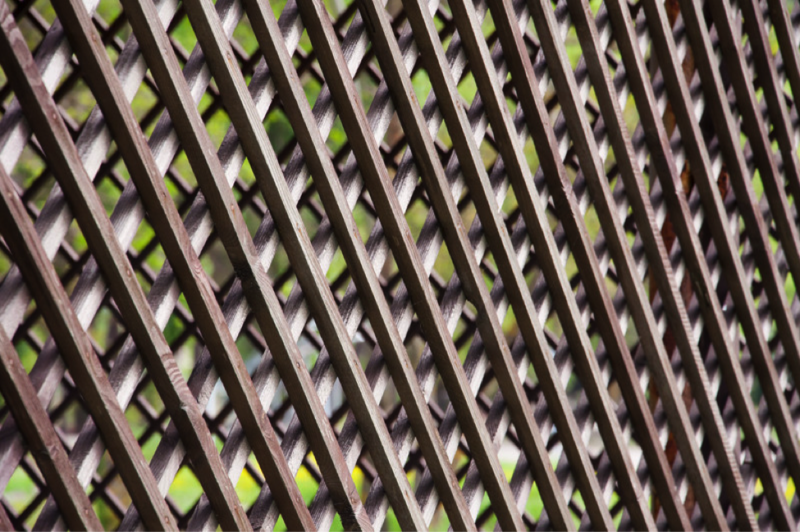 Seeking inspiration for your next privacy solution or security fence near Mundelein? 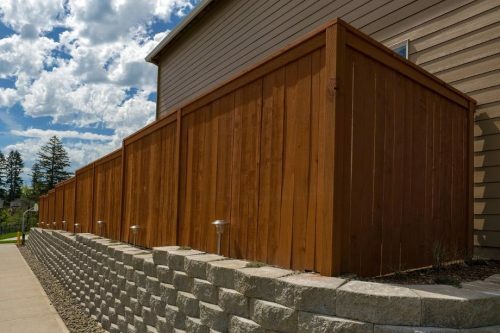 Here are some suggestions from Action Fence, serving Mundelein and northern Illinois for more than 40 years. 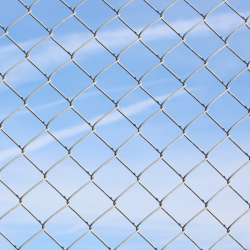 10 Mar What are the Pros and Cons of Composite Fencing? 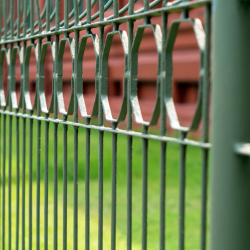 Adding a fence to your yard can change it in a number of ways. 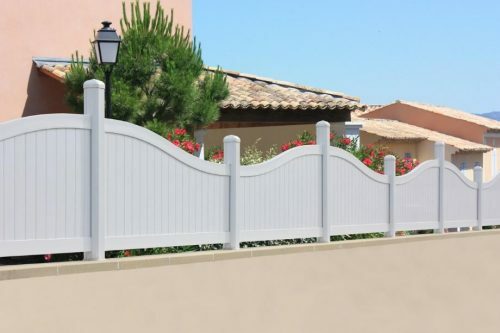 Not only will it provide your property with an entirely new aesthetic, it will also improve the overall security and privacy of your property. 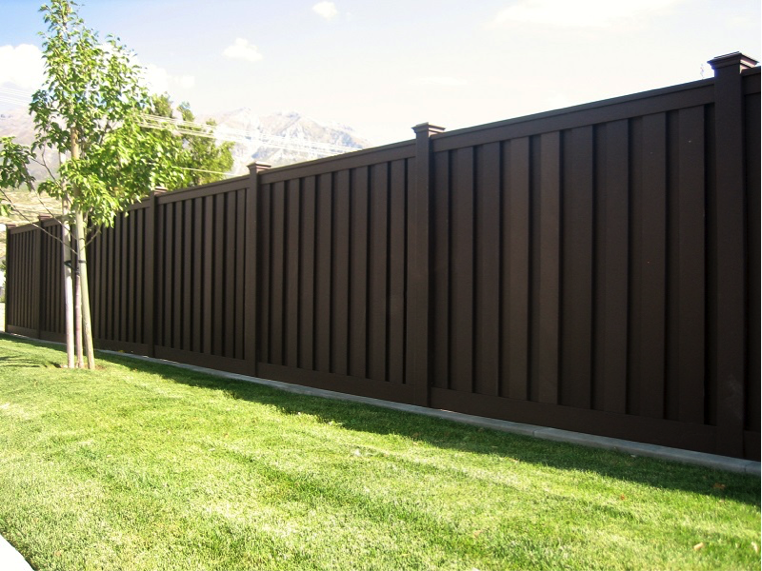 Maybe you’re thinking about adding a fence to your yard, and are trying to narrow down the options? 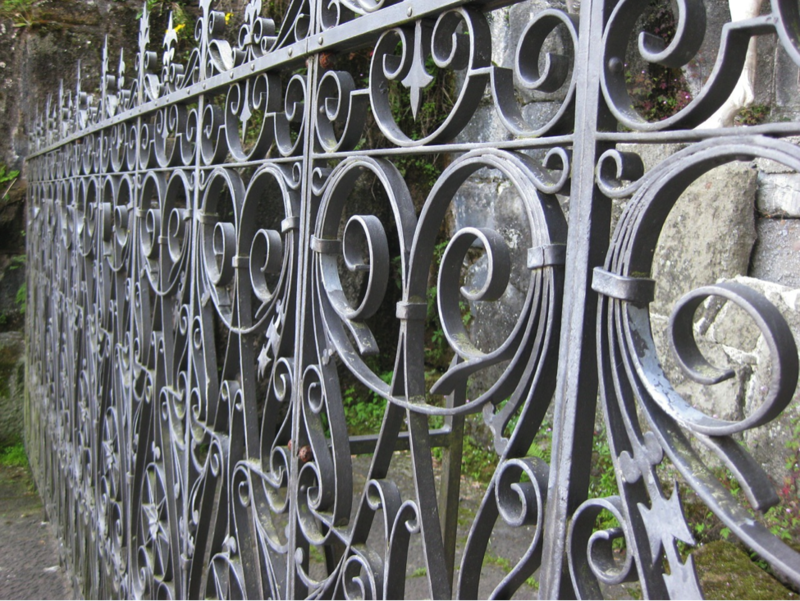 Perhaps you’re curious about composite fencing? 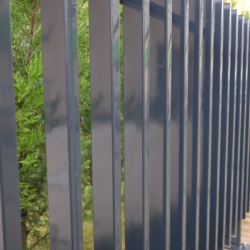 Composite fencing carries a number of benefits when compared to other fencing materials, but it is not immune from drawbacks. 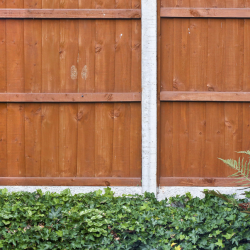 Here are the pros and cons of composite fencing. 15 Feb What’s the Point of Installing a Fence Around Your Yard? 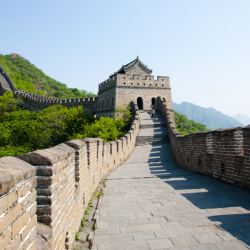 Perhaps you’re thinking about making some modifications to your residential property? 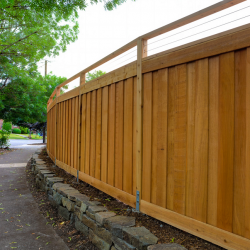 Maybe you’re thinking about installing a fence around your yard, but aren’t sure of whether or not it’s the right decision. 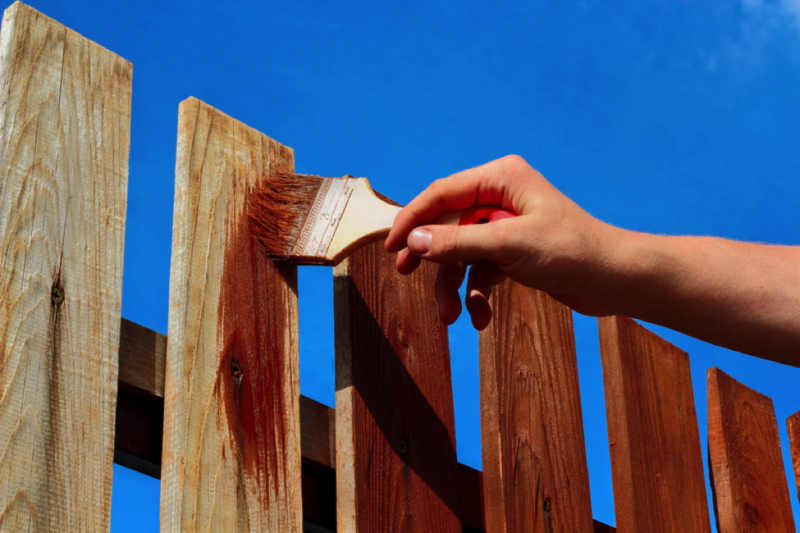 Phile installing a fence will undoubtedly cost you a little money, there are a number of benefits you will receive from doing so. Read on to find out what these benefits are. 14 Dec Should My Neighbor Help Pay for My Fence?